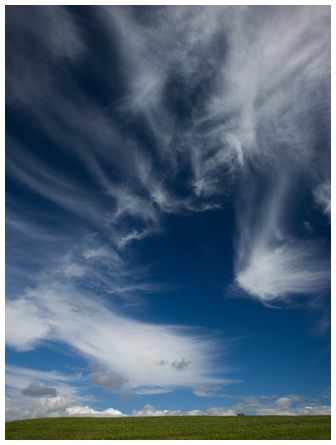 We showed one of Chris's photographs on Photo of the Day 1 October 2013. 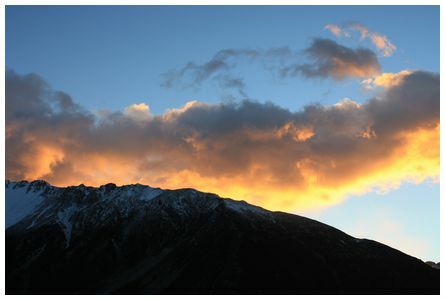 Here is a second photo taken on the same day as the other photo 10 September 2013. Taken with a Canon EOS 1000 using a 300mm zoom. 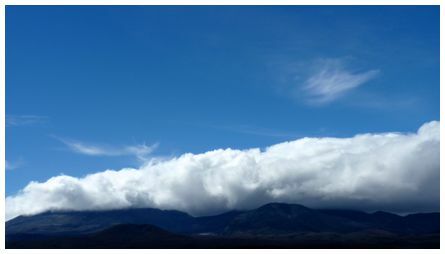 'Truly the 'land of the long white cloud' - Mt Ngauruhoe and Mt Tongariro enveloped in low cloud. Taken at 10:45 on 3 April 2012 with a Panasonic Lumix DMC-FZ35' wrote Alison. 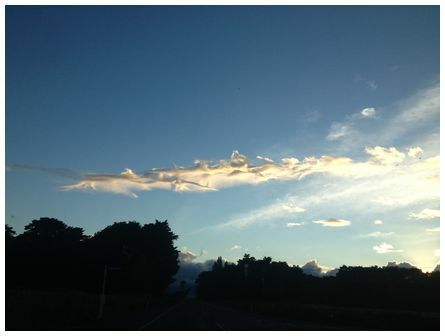 'Close to Matamata, if you look close up this cloud looks almost like waves or a flock of birds. Taken at 06:30 on 5 November 2013' wrote Dawie. 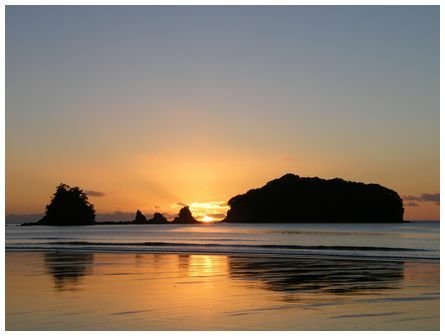 'Sunrise at Whangamata, Coromandel Peninsula. Gorgeous settled weather had finally arrived. Taken on 15 April 2013. Fuji FinePix S8000' wrote Fraser. 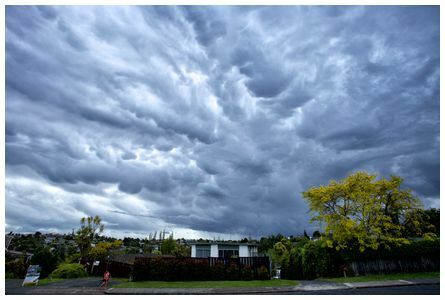 'High clouds created amazing skies at 16:22 on the afternoon of 3 November 2013 in Hamilton. 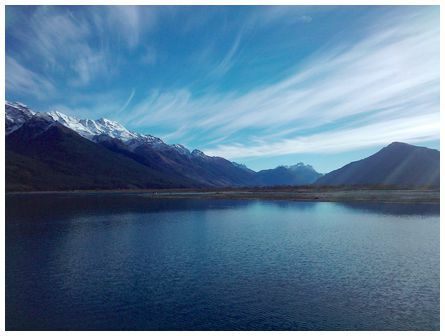 This photo was made looking East from Till's Lookout with a Canon EOS in Av mode with a polarizer filter' wrote Jan.
'Waterfront image at Glenorchy. Mild winter weather taken at 11:00 on 1 June 2012' wrote Tintin.